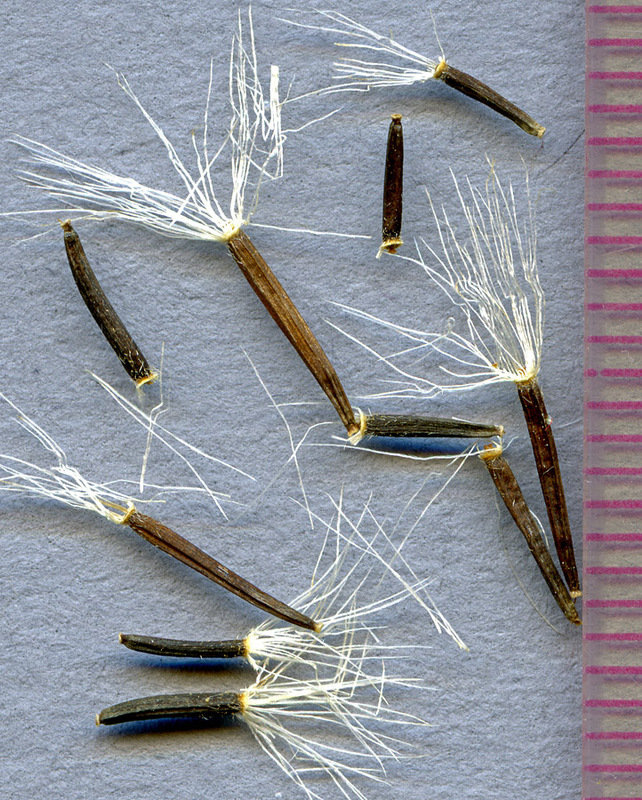 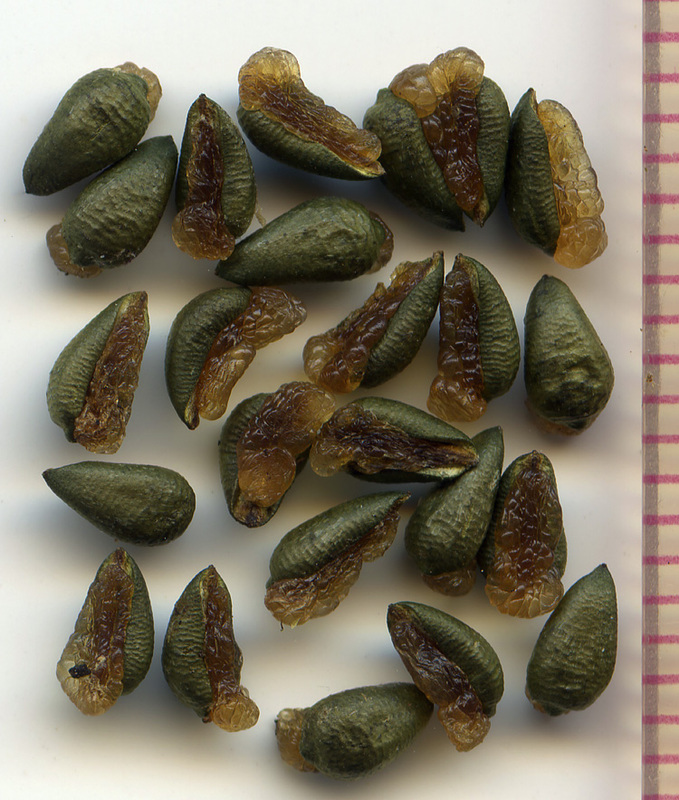 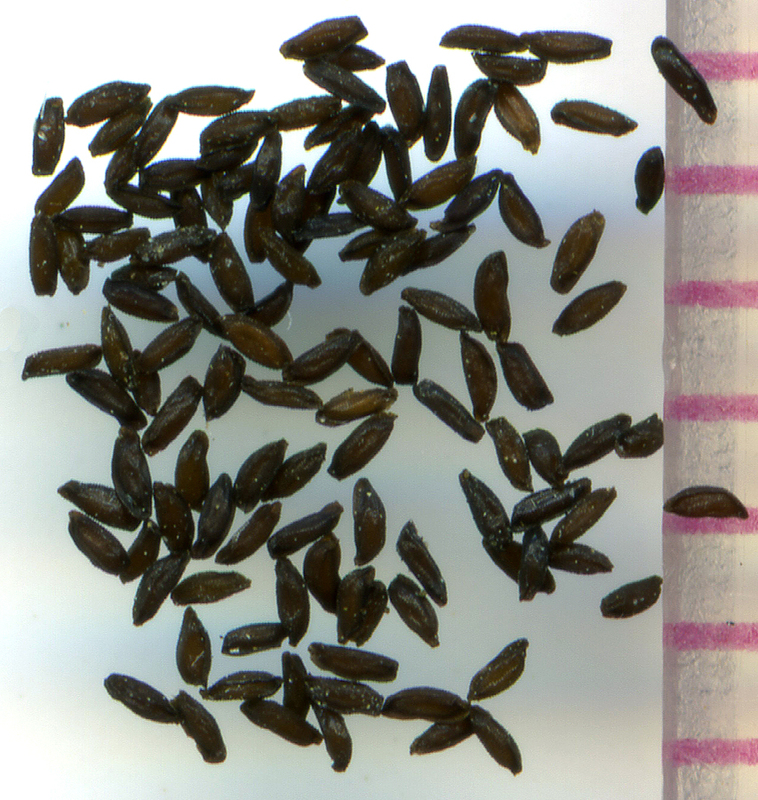 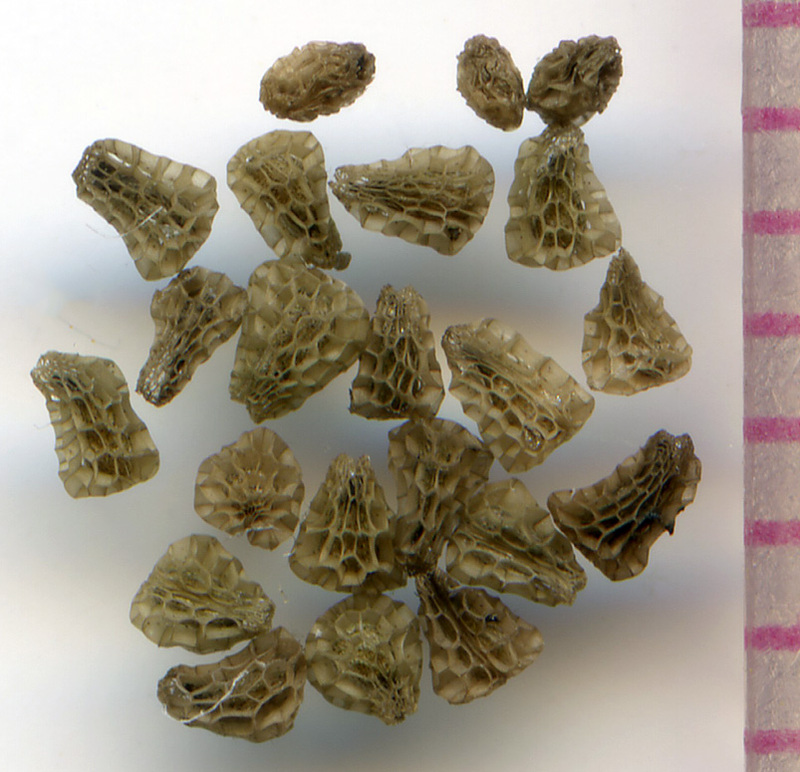 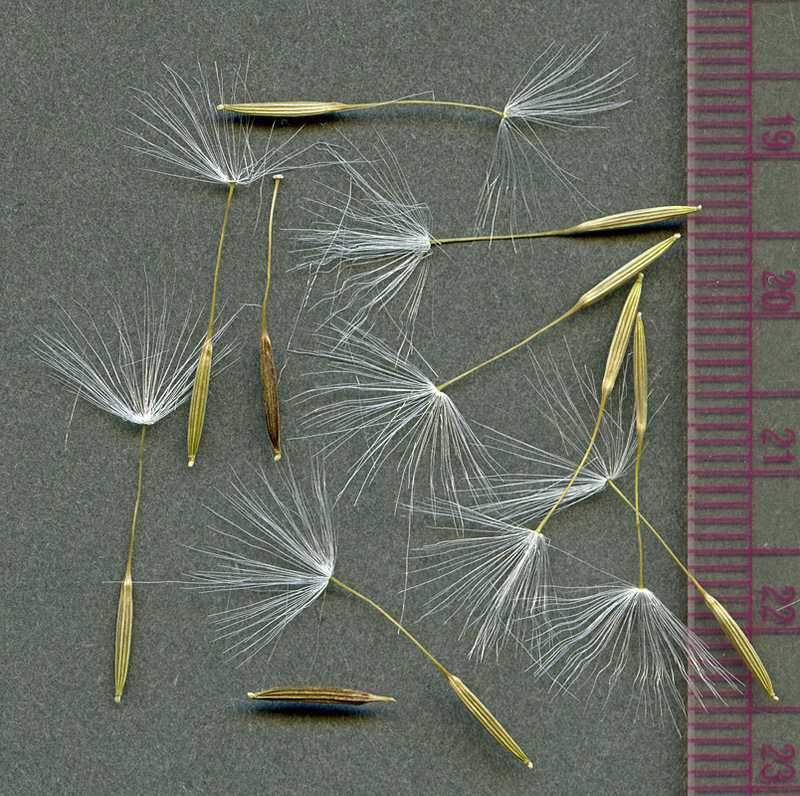 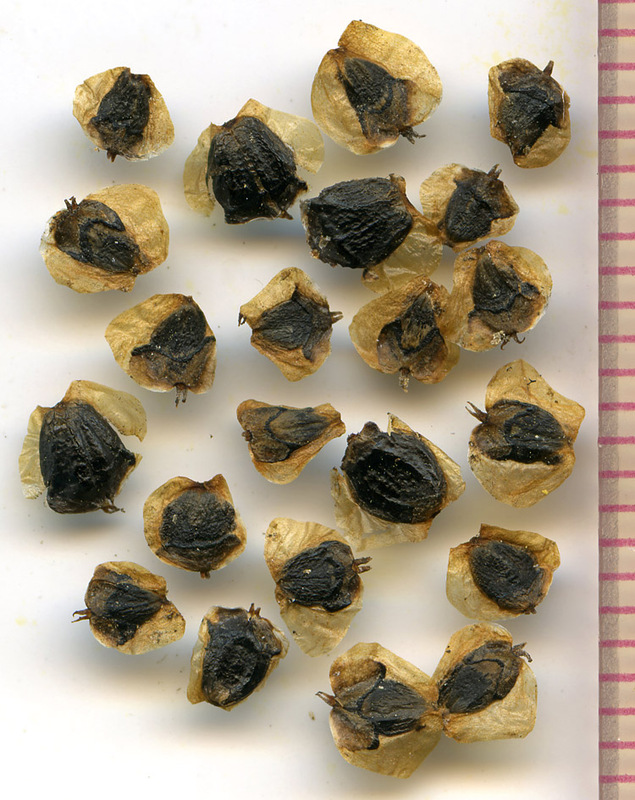 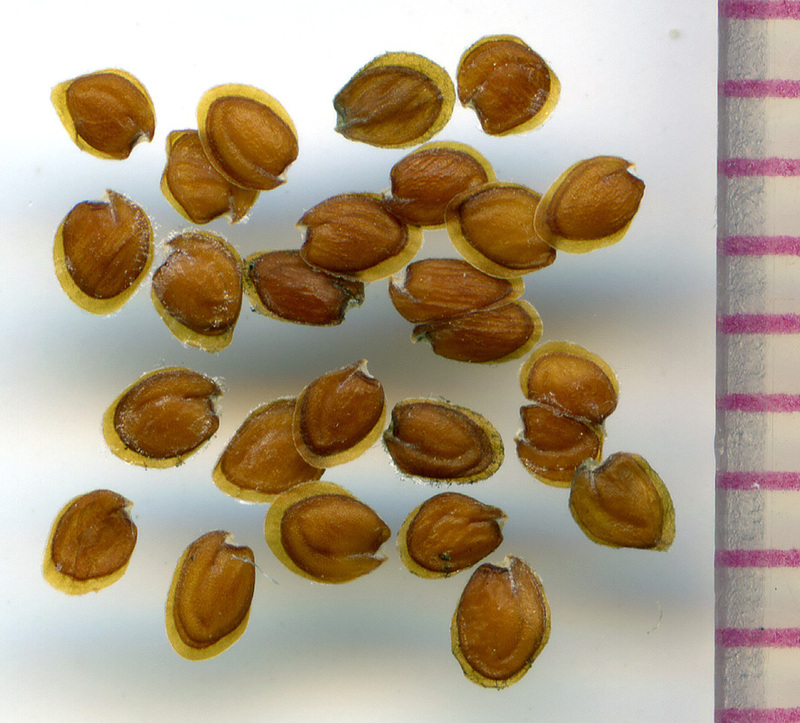 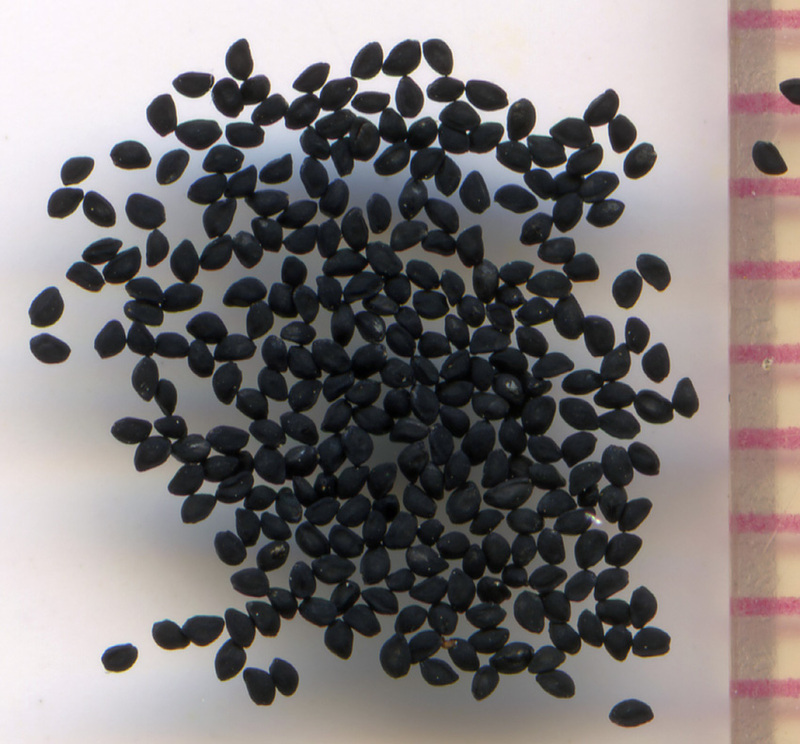 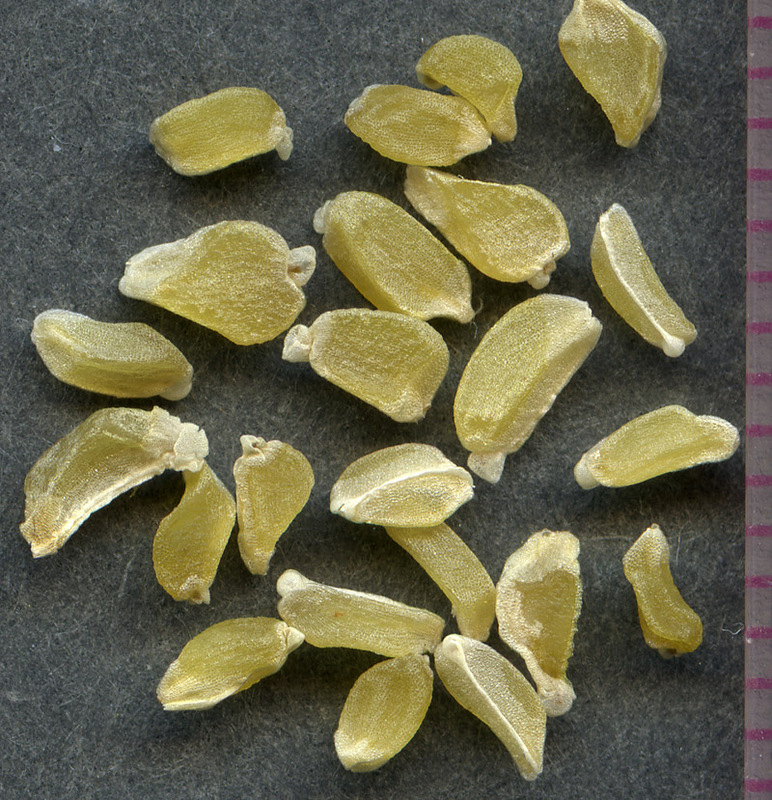 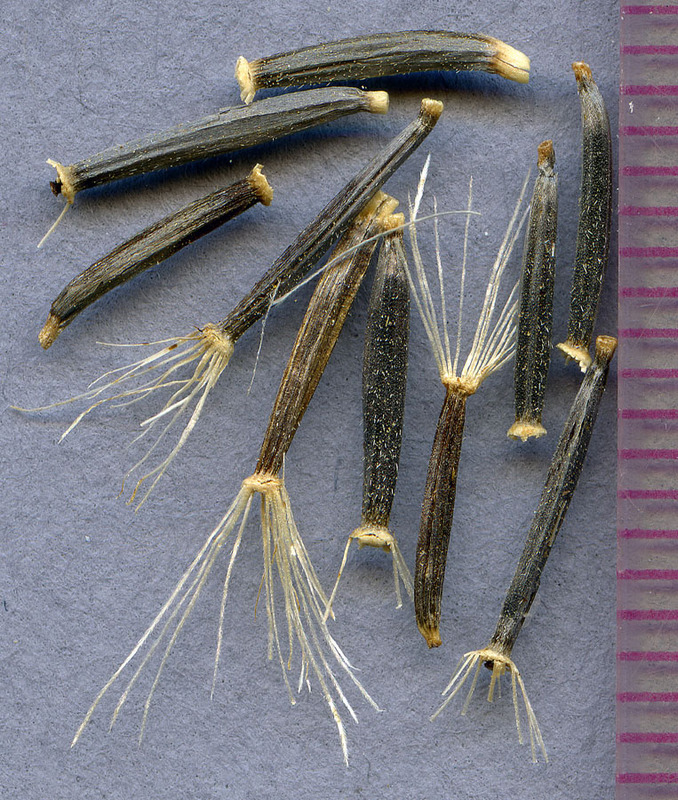 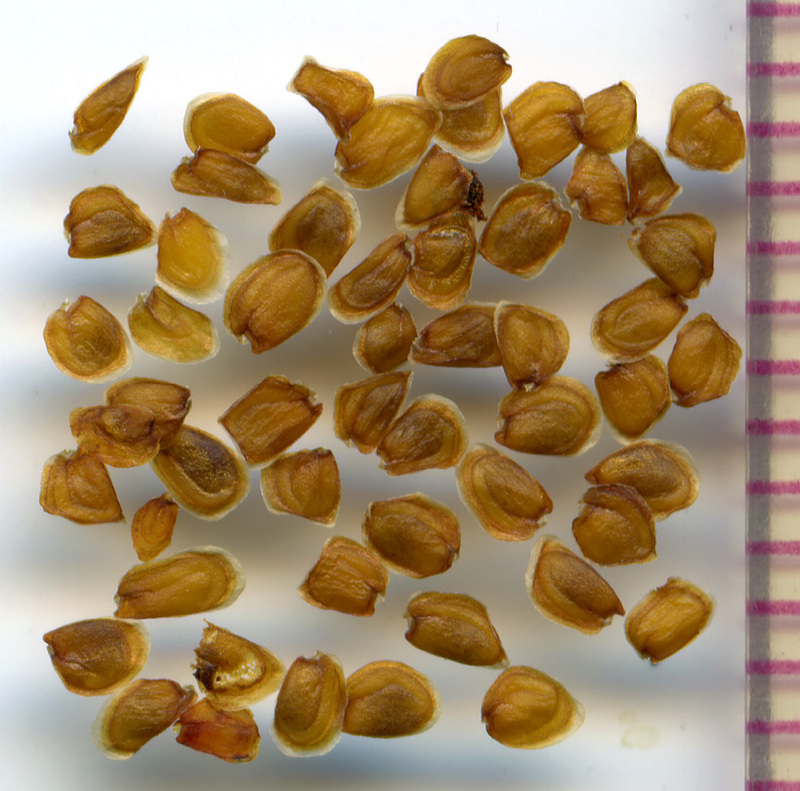 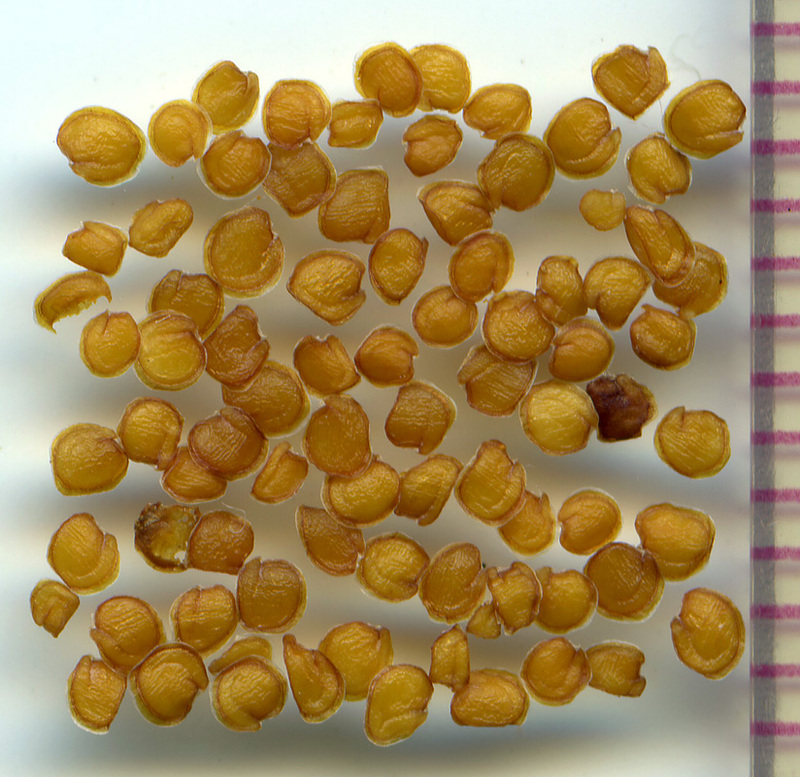 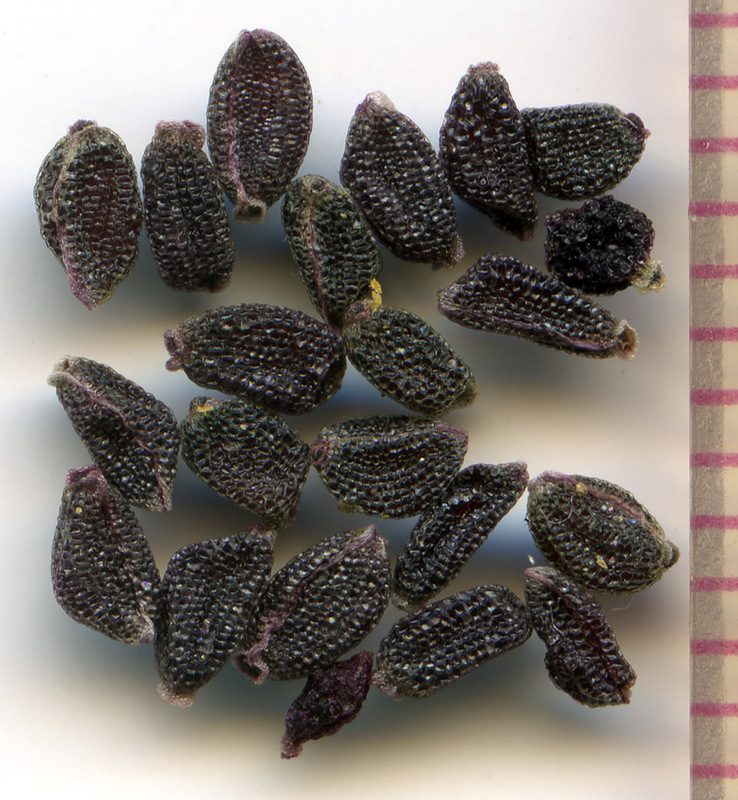 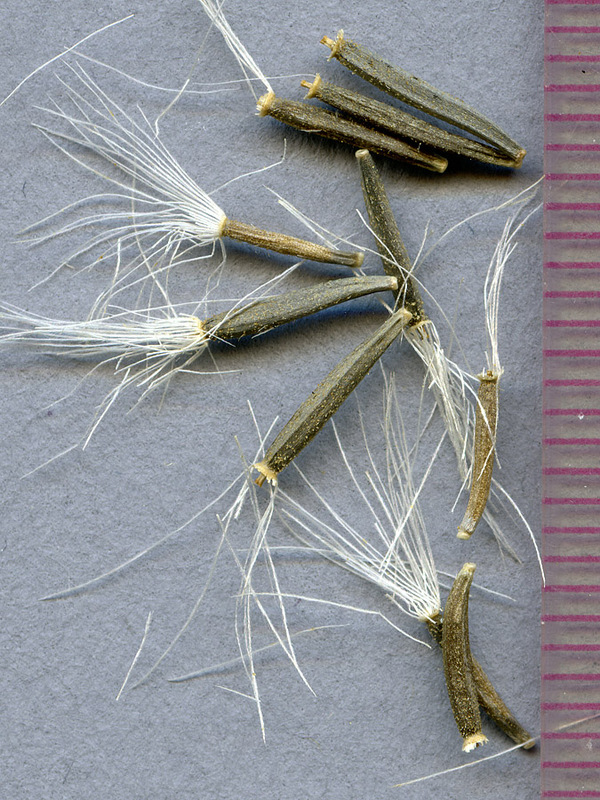 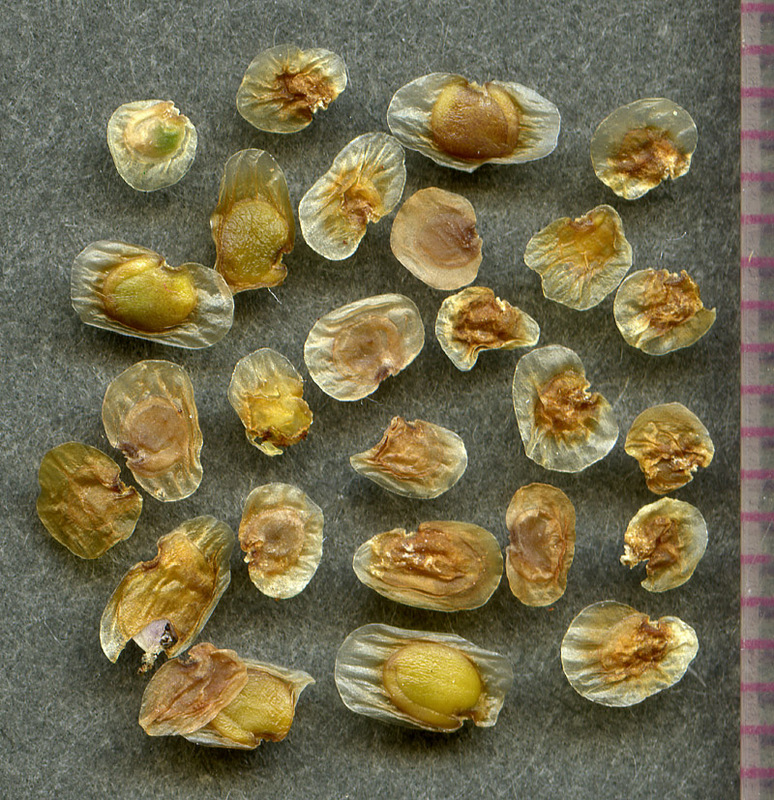 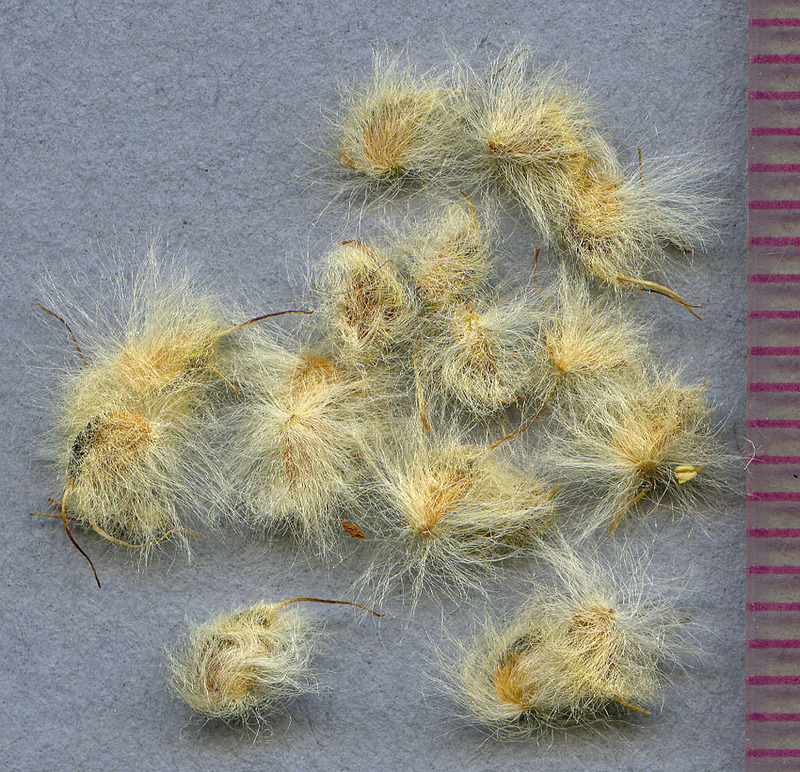 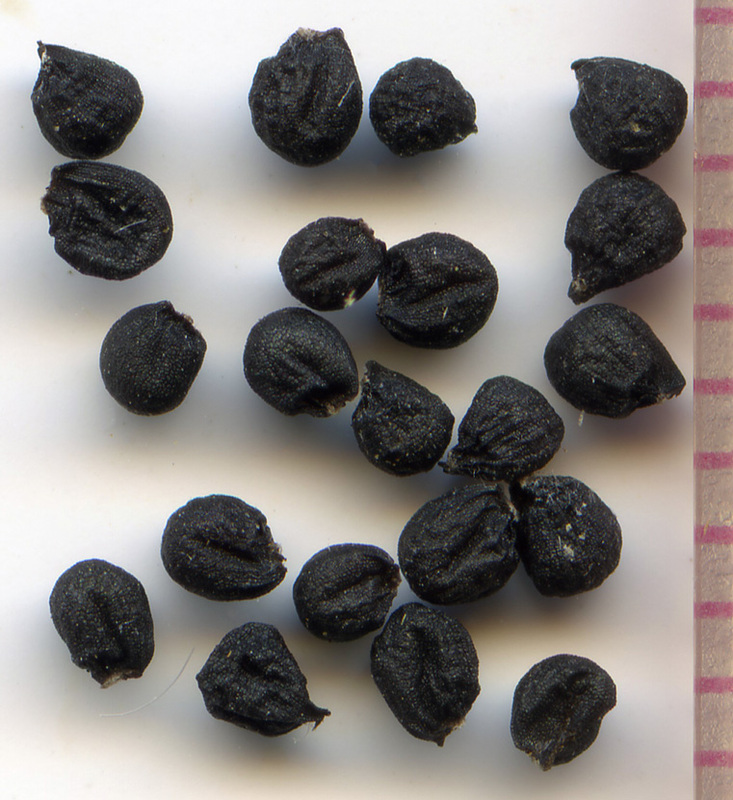 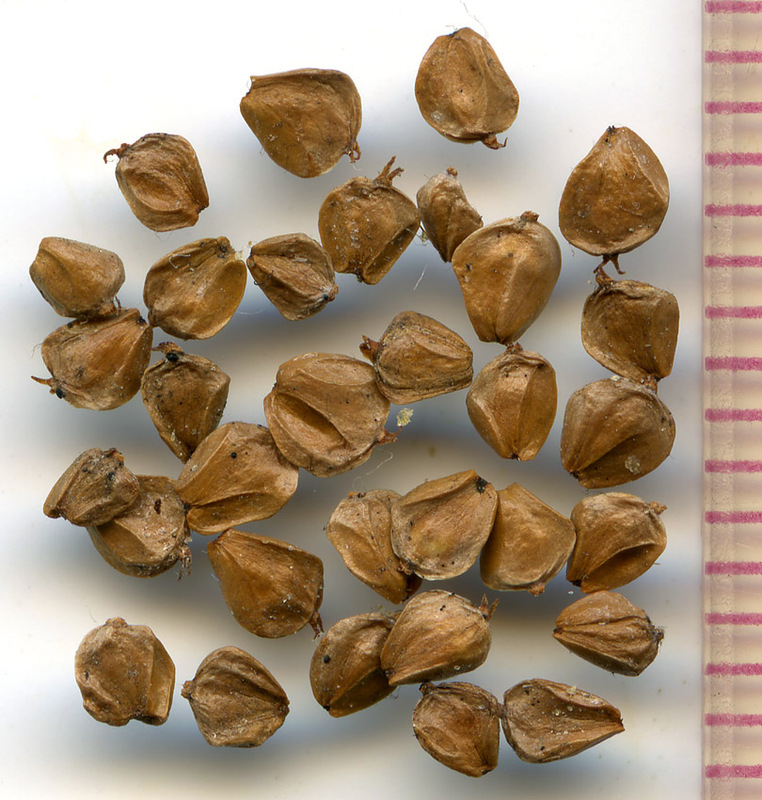 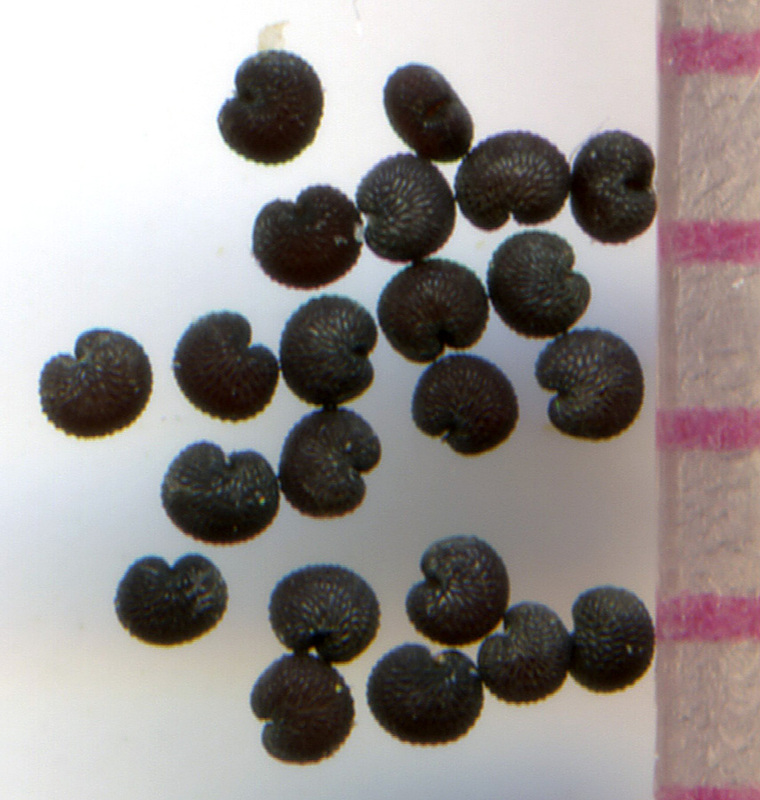 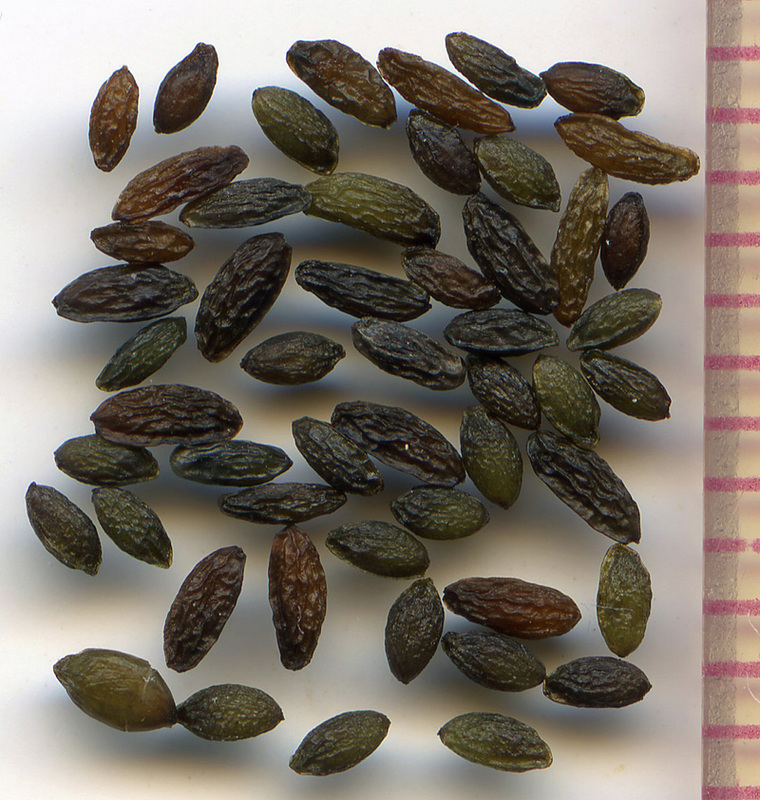 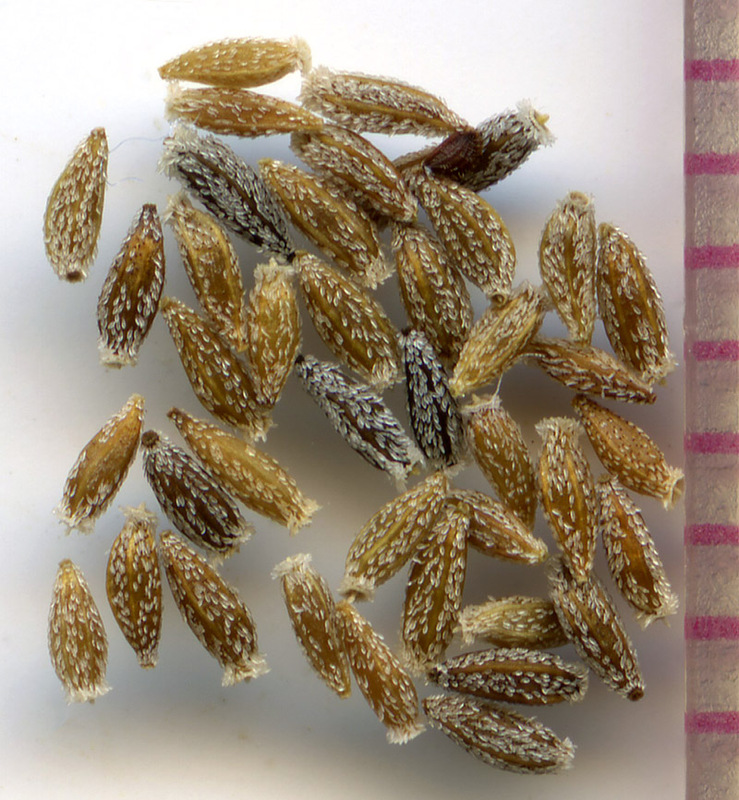 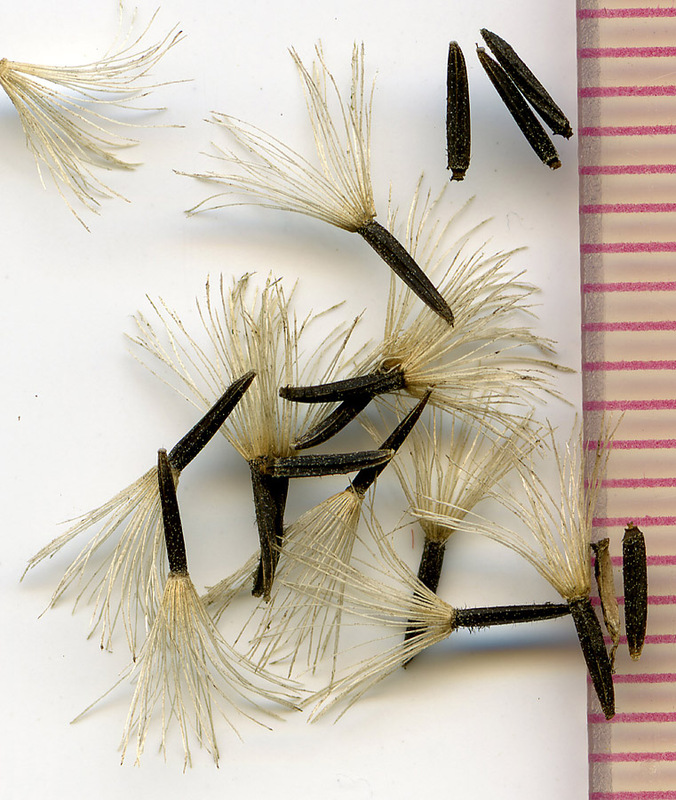 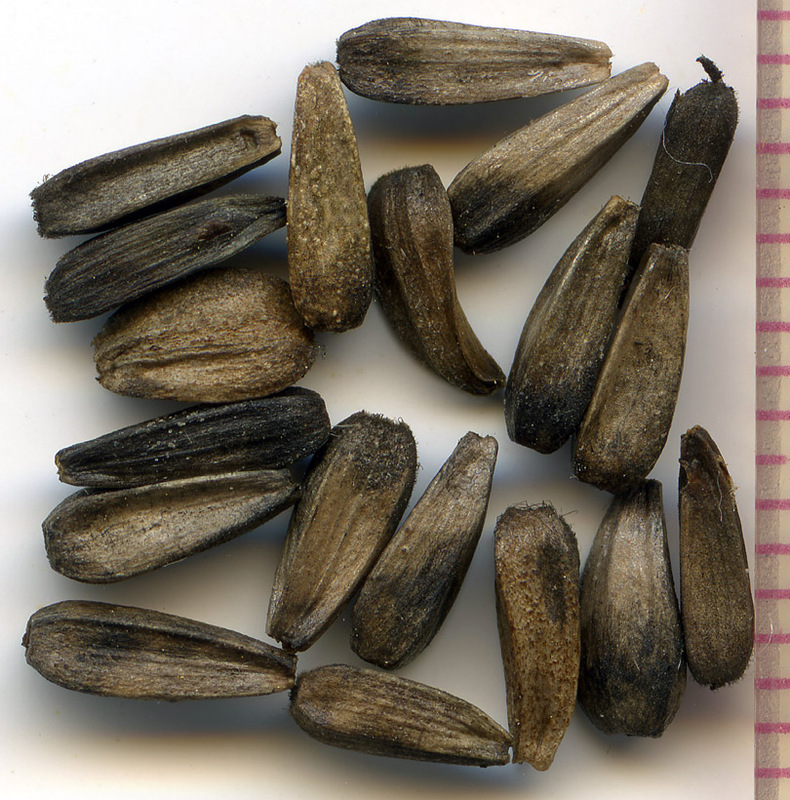 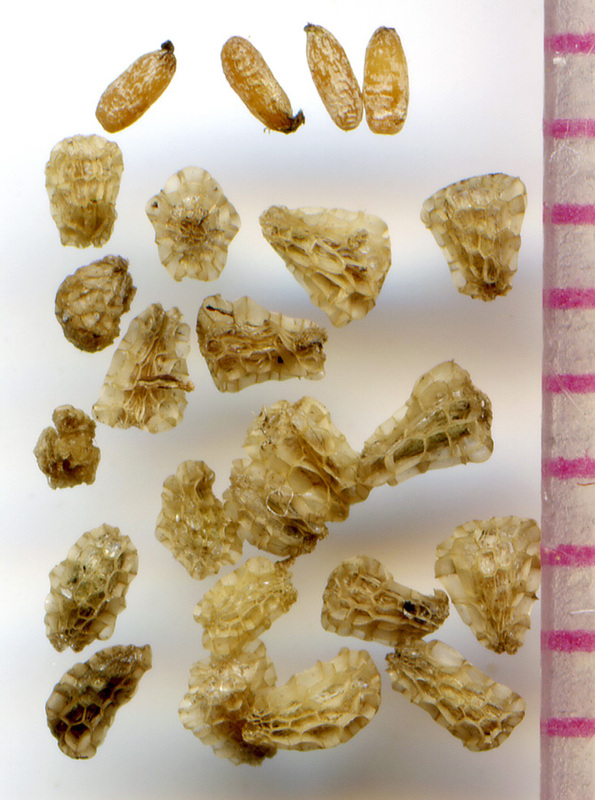 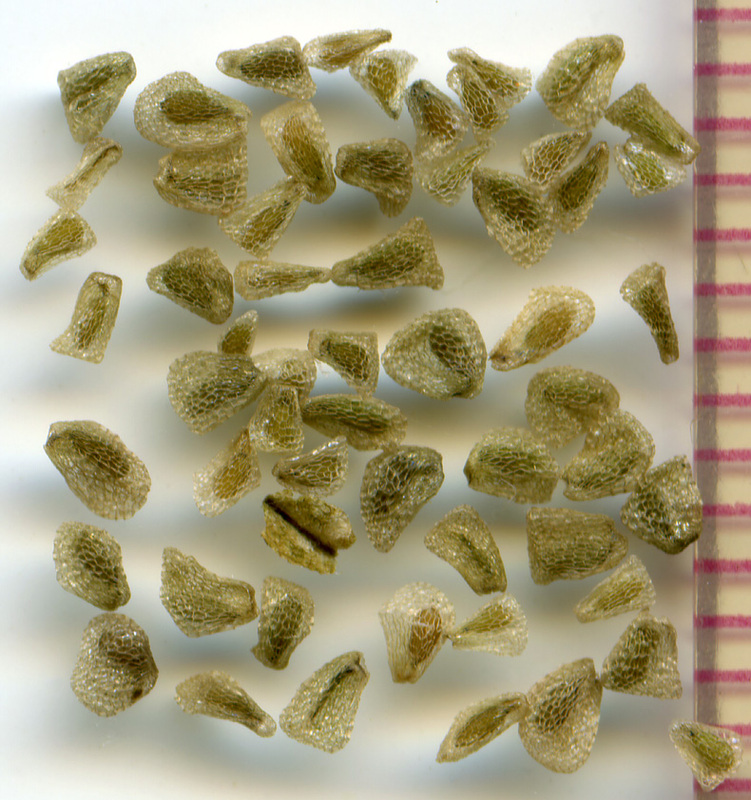 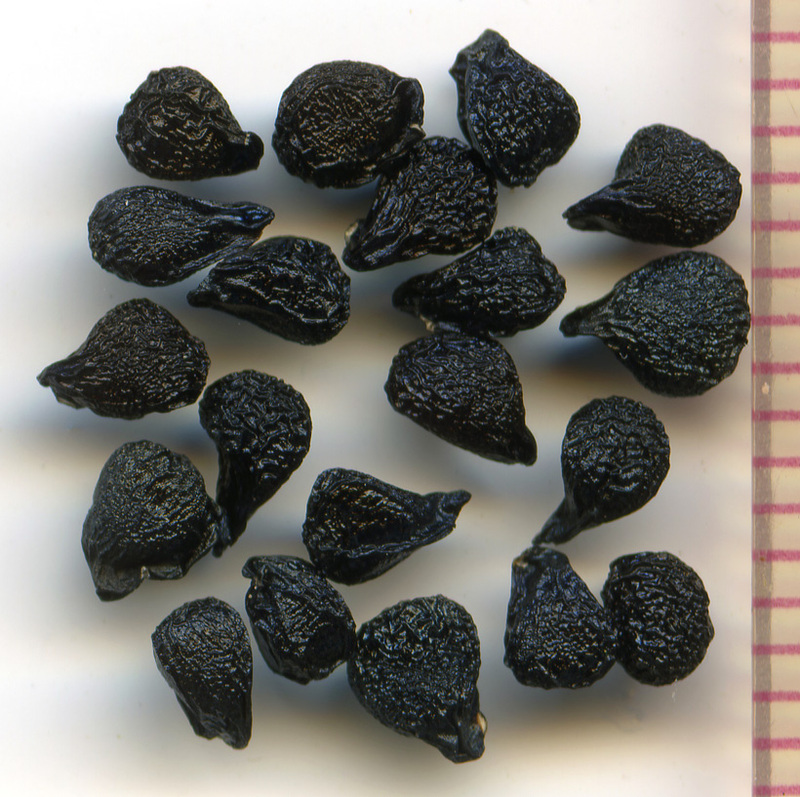 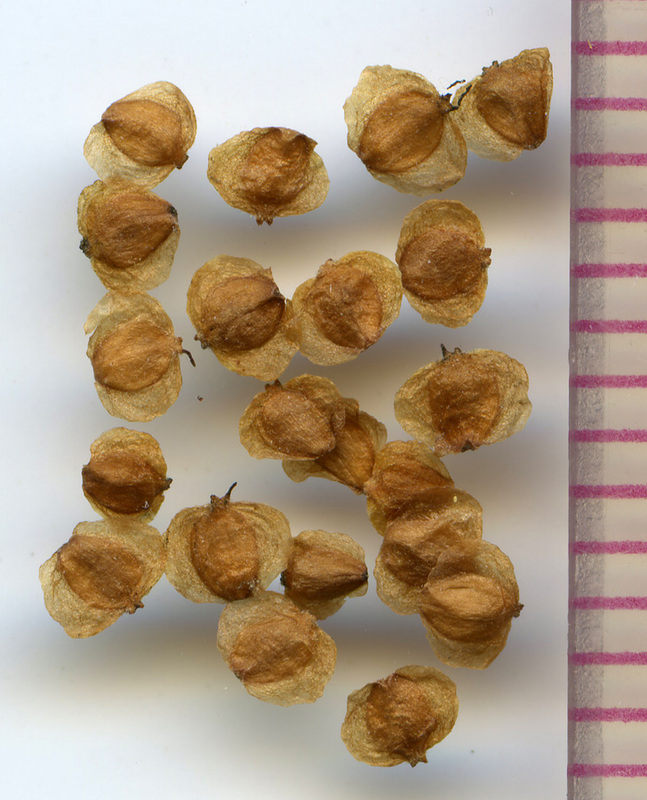 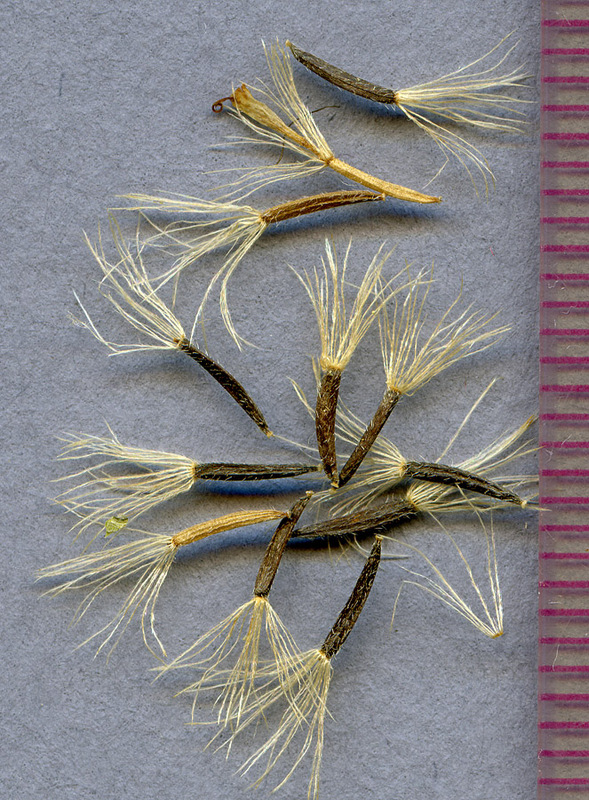 Most of these seeds are from the Western Cascades, but, for comparison, there are several from nearby in the High Cascades or the Willamette Valley. 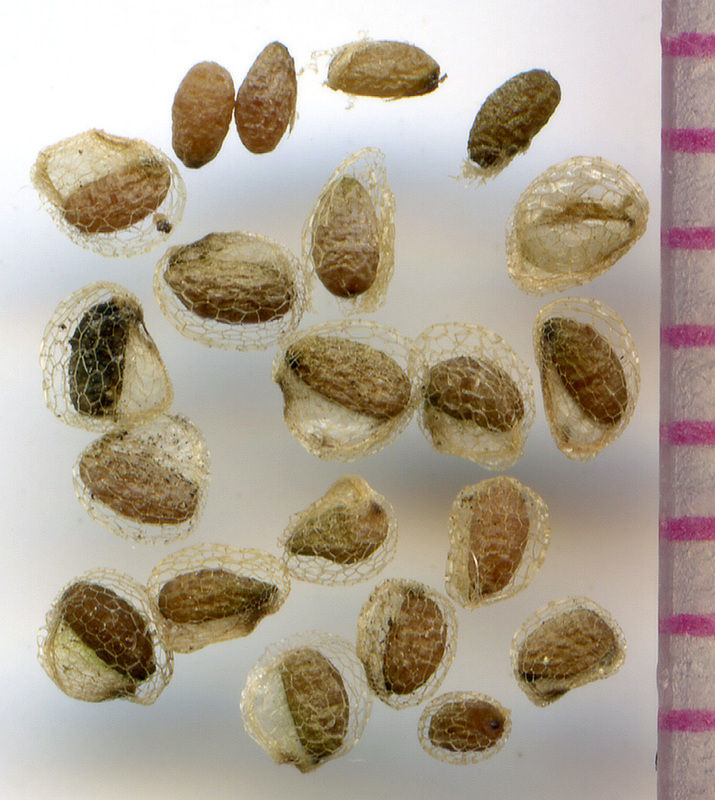 They were all scanned directly on my Epson scanner. 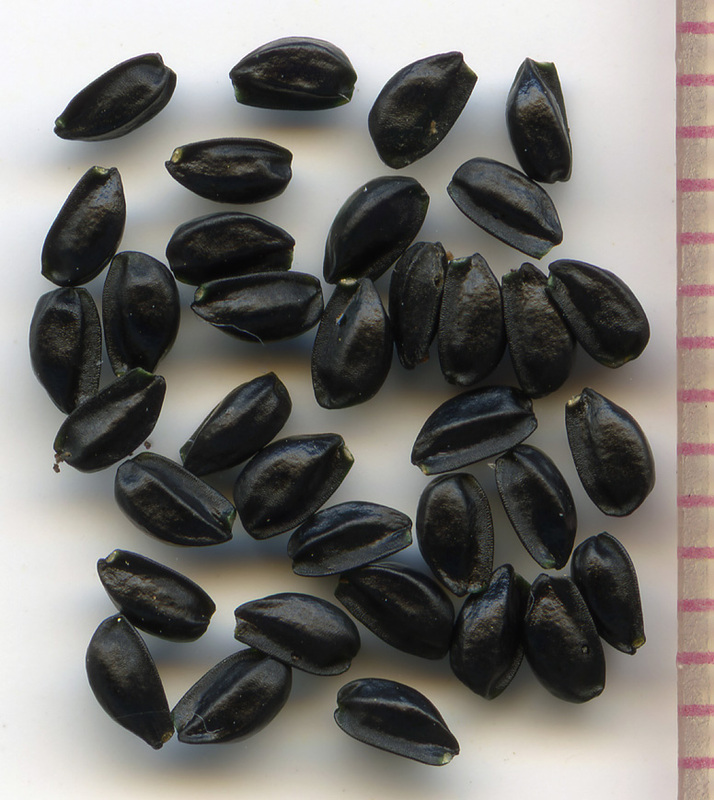 The ruler tickmarks along the right edge are millimeters.